 Start each day off right with truth-filled devotions, gift-wrapped in humor. Do you need rescued from life's joy-sucking dully-funks? Download this FREE E-BOOK from bestselling author Debora M. Coty and uncover uplifting readings all January long. Touching on everyday topics like relationships, love, boundaries, hope, and brokenness, every inspiring, encouraging word will help you to arrive at healing and refreshment of spirit, body, and faith. 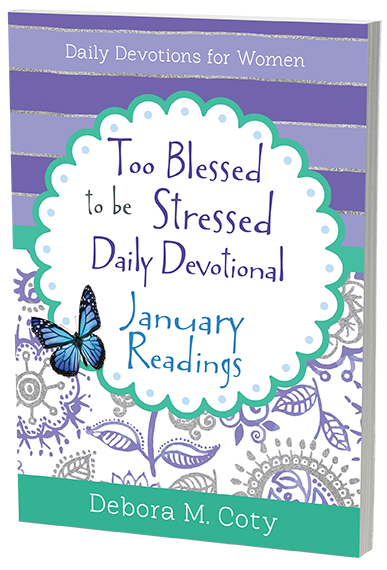 Download your FREE E-BOOK copy of Too Blessed to be Stressed Daily Devotional: January Readings and turn your stressings into blessings. Download today by joining the Barbour Publishing email newsletter.